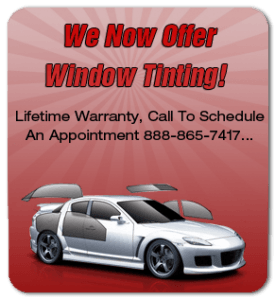 Henderson’s Car Audio is Located in Costa Mesa, CA and specializes in car audio installations, window tint, aftermarket car audio equipment and more. We have been serving the Orange County market since 1974. We provide car modification that includes: installation of the latest and most innovative car stereo electronics, we also offer the latest technology in security and alarm systems, like smart start and GPS tracking systems, Aftermarket Navigation’s, Bluetooth Hands Free devices, Multimedia for audio entertainment, and more. We carry top brands like, Kenwood, Pioneer, Alpine, Sony, JVC, Rockford Fosgate, Kicker, JL Audio, Viper, Sony, Focal, Drive and Talk, PAC, Dynamate, Metra, Scosche, Polk Audio, RE Audio, Savv and more. We offer dual headrest TV and DVD players, In Dash DVD Touch Screens, Pandora Streaming and Bluetooth CD Receivers, Bass Systems, Navigation Units to fit any vehicle, and Window Tint. Our certified, very experienced installers will help you create the ultimate car audio system for your car. Whether it is a Lamborghini or a family sedan, we install all our systems with care, and you can drive away with confidence knowing you have the Car Toy’s Lifetime Installation Guarantee, even if your gear is from another store. 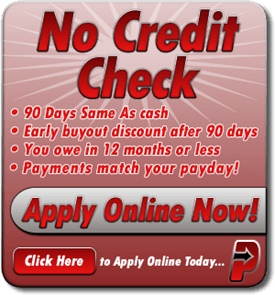 Take advantage of our many FINANCING options like NO CREDIT CHECK, 90 Days same as cash, 0% interest financing for 1 year. We are open 7 days a week. All labor has a lifetime warranty, 1-2 year manufacture warranty on products purchased. 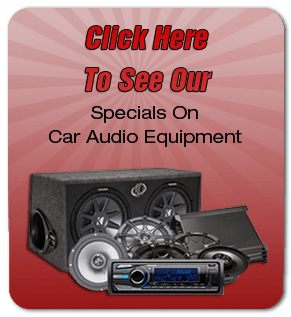 Henderson’s Car Audio is customer oriented and offers competitively priced merchandise with expert installations. Serving Fountain Valley, Newport Beach, Huntington Beach, Santa Ana, Tustin, Irvine, and Costa Mesa, CA. We service Fountain Valley, CA, Newport Beach, CA, Huntington Beach, CA, Santa Ana, CA, Irvine, CA, and Costa Mesa, CA. Henderson’s Car Audio – For great customer service, competitive prices and expert installation.